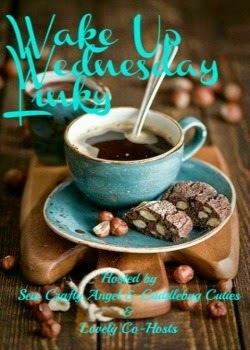 Wake Up Wednesday "Linky" Party is live. Come join the party and show off your posts. Welcome to a new week on Turn It Up Tuesday!! We thoroughly enjoyed reading all of your posts - thanks so much for sharing with us! Let's continue to party! Share your new or old summer posts, back to school posts, and everything in between! We can't wait to check them all out! We're so happy to have you join us! If you've been here before, thank you for coming back! And if you're new here...welcome! Feel free to share, share, share! We love having you! Sometimes you just need a dessert, right? I think I allow myself to think it is healthier if I add fruit. I know, that's silly but fruit, like blueberries, makes these individual pies yummy. They are great as a dessert or yummy for breakfast. We like them warm with the blueberries oozing out. Can you believe we are in the last week of August? I am still enjoying summer and hope it lasts a little longer. 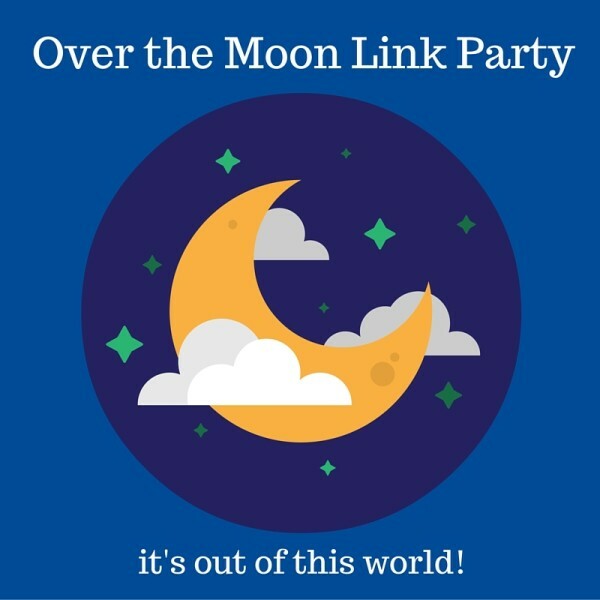 Let's enjoy this last week and come party at Over The Moon party. Here we are in the last week of August. Can you believe it? Most of the kids are back in school or starting on Monday. Let's celebrate back to school and share at the party. Don't forget to check out the features. When I was young, August always seemed to be the time for fried green tomatoes. Maybe because we had a big garden and my mother was tired of seeing red tomatoes or the fact that my father loved them. Now here I am married to a man who loves fried green tomatoes too. He has to eat them all since I hate tomatoes. I know that tomatoes are so good for you and if you love tomatoes check out 5 Benefits of Eating and Growing the Best Tomatoes Ever. Here we are near the end of August and it is still so hot here. I guess summer is staying around for a while longer. I like that idea, only wish it was a little cooler. Hopefully the hot temperatures have cooled some were you are. In the meantime, lets party! Here we are nearing the end of August and wondering where the summer went? Summer is slowly coming to an end with schools opening in a few weeks (in some cases, school has already started! ), so we're celebrating the end of summer this week! Let's celebrate like summer just started! 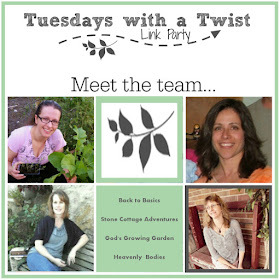 Welcome to all of our fabulous bloggers who party with us. If you are new here, welcome and know that we are so excited to have you here. Last we have amazing posts and can't wait to see what you are sharing this week. Let's PARTY! Final Week for Back To School Giveaway! Only 5 more days to sign up for the Back to School Giveaway! Don't forget to enter to WIN! Here we are in the third week of August. The weather is still hot here in southern Florida. What about where you are? Well, I hope you are staying cool and that you will stop by and party with us. We love seeing all of your fabulous posts. Many of us love to live outdoors in the summer and that means grilling, eating, and entertaining outdoors. Do you wish you had more outdoor space? 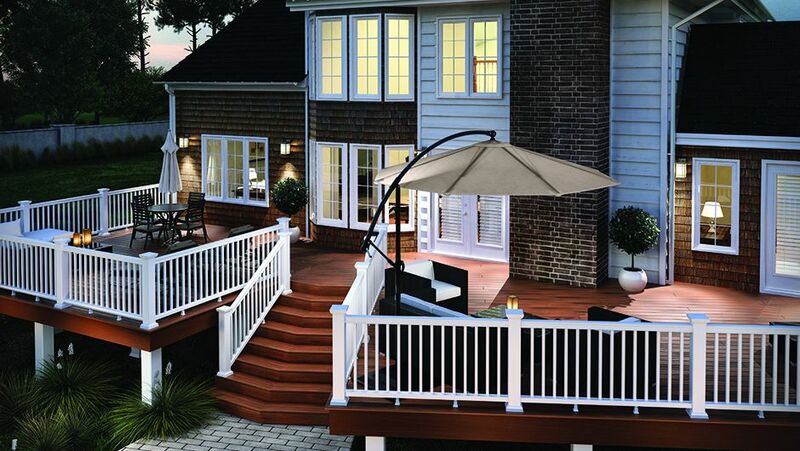 Have you thought about replacing or designing a new deck? If you have thought about remodeling your outdoor space, I hope you will find some helpful ideas below for a successful deck remodel. Here we are in the middle of August and it seems that everyone is dealing with hot temps. Hopefully it will cool off soon. 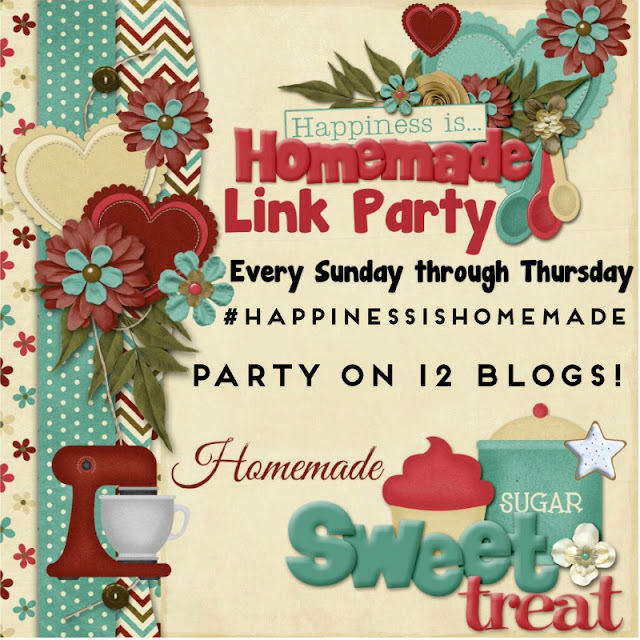 In the meantime, stop by the party, share your posts, check out some other bloggers, and have fun. 10 more days to sign up for the Back to School Giveaway! Don't forget to enter to WIN! Welcome to a new week on Turn It Up Tuesday!! We're so happy to have you join us! If you've been here before, thank you for coming back! And if you're new here...welcome! Feel free to share, share, share! We love having you and can't wait to see what you will be sharing. What to do with all of those pineapples? Use them in recipes. If you follow me, you know that I am having a bumper crop of pineapples this year. You can see that post here. We have eaten them fresh, in smoothies and frozen some. So last night I decided to add some to my Polynesian Chicken. What a great combination. This is such an easy dish to prepare and you do that in one pan. Cut up the chicken, dice the pineapple, add in the other ingredients, stir together and bake. Easy, peasy! I served it over rice, but you could eat it plain as well and save the extra calories. Maybe just add a vegetable. See the nutritional information at the bottom of the recipe and you will be surprised at how few calories this recipe contains. In a large baking dish, mix the diced chicken, soy sauce, honey, hoisin sauce, star anise, ginger and pineapple. Stir all ingredients. The post Polynesian Chicken with Pineapple first appeared on Eclectic Red Barn. Here we are at the middle of August! Can you believe it? Back to school is right around the corner or mayb your kids are already back. Where did the summer go? We can't get depressed over it but we can party at Over The Moon, were it is always exciting. Happy Sunday Everyone and welcome to Happiness Is Homemade. 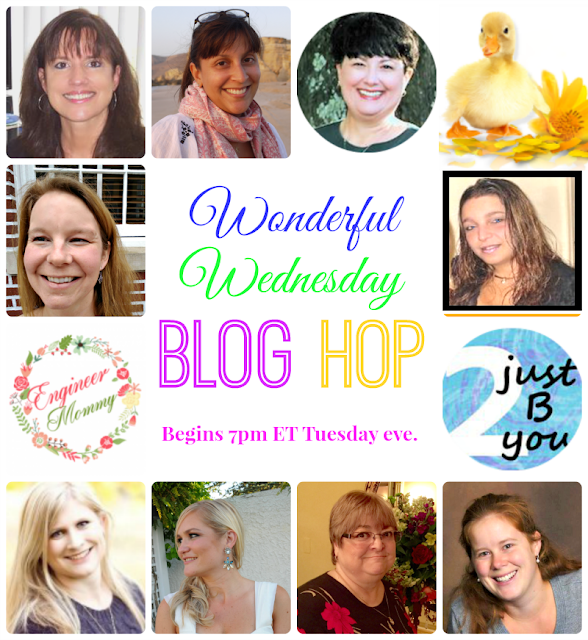 You gave us awesome posts last week and I am looking forward to what you will be sharing this week. Check the features below. Can you believe that it is time for "Back to School"? We thought it would be nice to have a "Giveaway" to help purchase some much needed school supplies, school clothes, or whatever else you need. Is it hot where you are? Wow, it is hot here in southern Florida. I know it is summer, but really? We have been grilling out a lot these days, so when I saw this recipe for Sweet Teriyaki Beef Skewers, I knew that I had to make them. I made a few changes to the original recipe, like adding some grated fresh ginger and mango/pineapple juice instead of just pineapple juice. I marinated the beef for only 6 hours instead of the 24 it called for and they were still great. This would be great to do the night before so all you would have to do is grill them when you come home. The recipe stated that the pineapple juice was optional, but I think it gave it added flavor, even though I used a mango/pineapple version. I love recipes that I can easily make changes to. Next time I am going to try chicken instead of beef. Hope you enjoy this recipe and try and stay cool! Whisk together brown sugar, soy sauce, water, oil, juice and garlic in a large plastic bag. Add steak and mix to coat. Put in a pan and chill for 24 hours. Preheat a large grill pan or grill and spray with cooking spray. Thread steak slices onto skewers and grill or broil in batches until cooked through. Per 3-skewer serving: 276 calories; 10.8g FAT; 40g PRO; 2g CARB; 0g Fiber; 231 mg SODIUM; 114 mg CHOL. The post Sweet Teriyaki Beef Skewers first appeared on Eclectic Red Barn.